“How to Get a Head” – Holmes and Watson’s investigation into the murder of a religion professor puts them on the hunt for a killer connected to the occult. Also, Holmes and Watson curate a list of potential replacements for Detective Bell when it looks likely the officer will be asked to join the U.S. 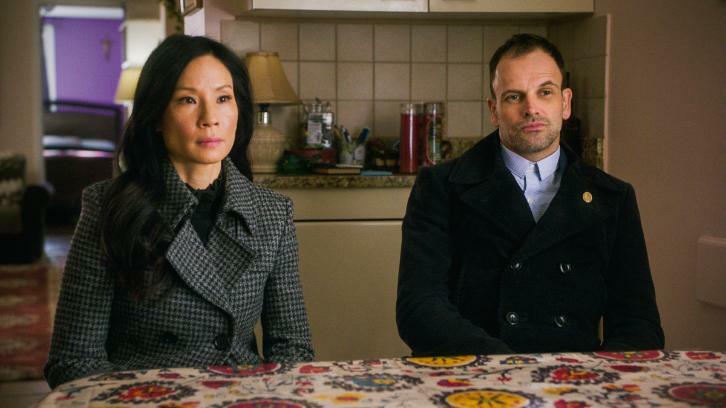 Marshal Service, on ELEMENTARY, Sunday, August 12 (10:00-11:00, ET/PT) on the CBS Television Network.